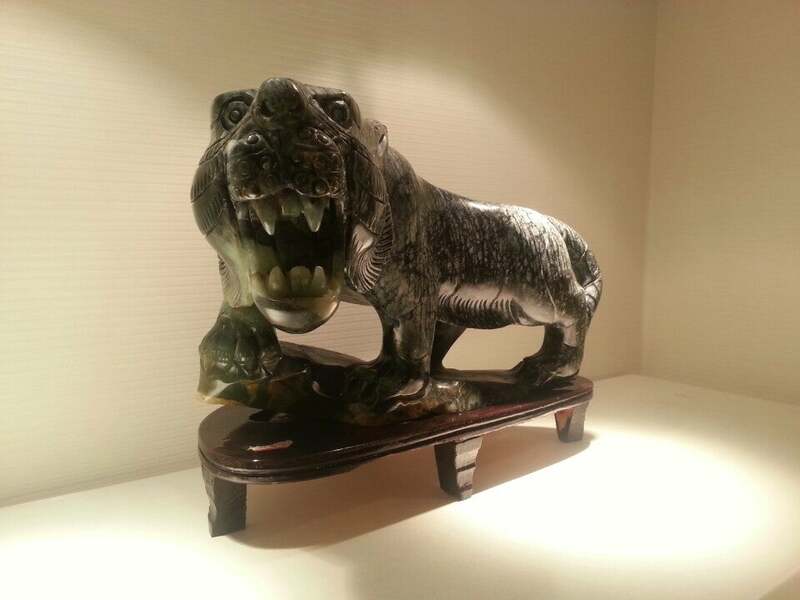 Why Beijing Bona Jade Museum is special ? The Beijing Bona Jade Museum and store is one of the largest jade stores in China, taking the seventh exit of BaDaLing Expressway. 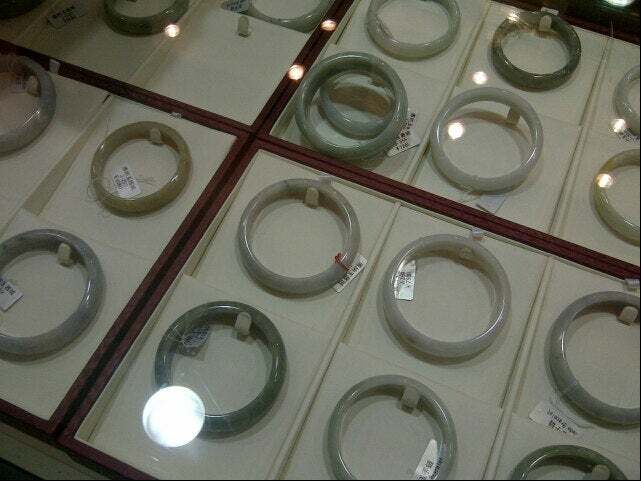 Bona Jade Store manufactures and sells more than a thousand kinds of gorgeous jade ware and jewelry (necklaces, rings, earrings, pendants) that embodies thousands of years of Chinese culturing. What to explore at Beijing Bona Jade Museum? The Beijing Bona Jade Museum is a 2-storey sales hall covering about 6,000 sq. m. and can accommodate several thousand customers. The first floor is a hall of showing old pieces of jade while second floor is a "On Sale" area. 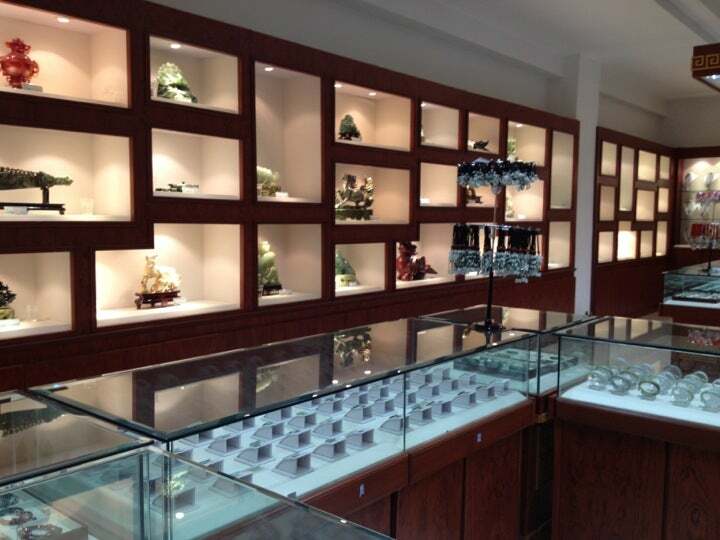 Upon entering the store, you are assign a store guide who brief you on everything you need to know about Chinese jade. Jade was prized by the Chinese for its durability; its musical qualities; its subtle, translucent colors, and its alleged protective powers (it was thought to prevent fatigue and delay the decomposition of the body). Chinese jade, renowned throughout the world, is classified according to their beauty, hardness, mellow color, soft feel and pleasant sound. How to get to Beijing Bona Jade Museum? 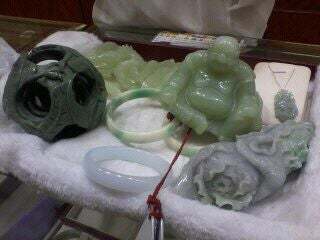 Beijing Bona Jade Museum is located at G6 Side Road Side Rd, Changping, Beijing, China. You can visit the museum by taking Subway Line 13 from Beijing North Railway Station (Xizhimen station) and get off at Longze station. From there, catch bus number 53 to reach the place.